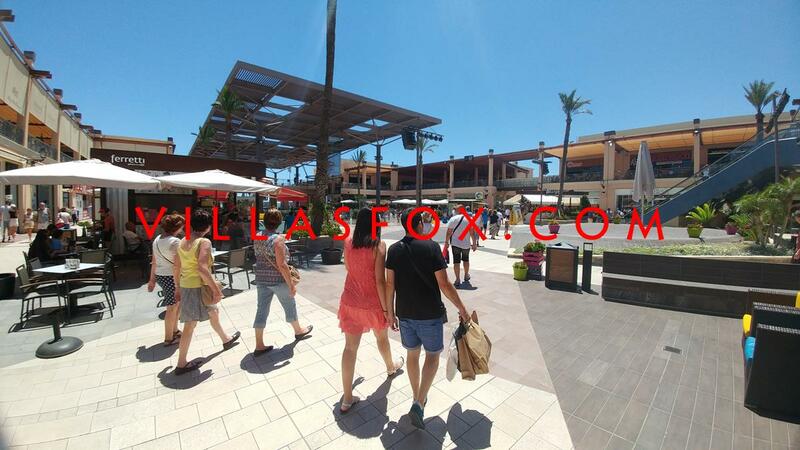 Villas Fox S.L. 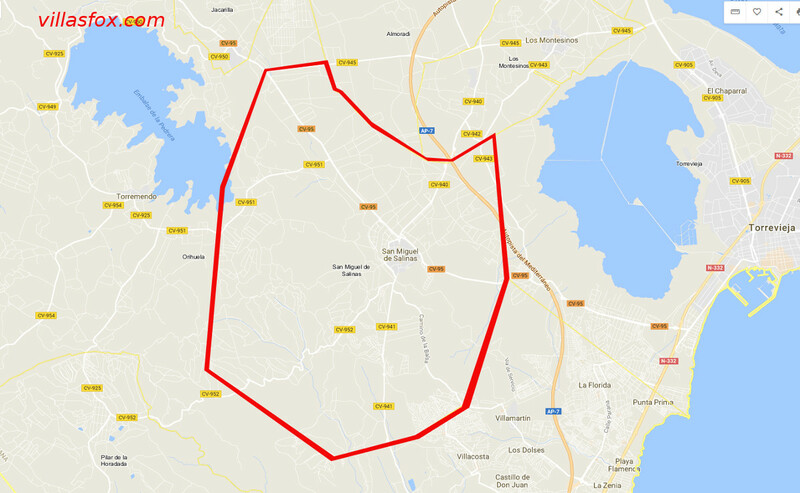 offers you a fantastic selection of villas, townhouses and apartments for sale in San Miguel de Salinas, Los Montesinos, Orihuela Costa and surrounding areas! ALL our resale properties are our own direct owner listings, so you only have to deal with ONE AGENCY! We offer a friendly, professional service to make the process of buying and selling your Spanish property a smooth and enjoyable one. Another exclusive Villas Fox listing available at a great price. Yes, this south-facing, 2-bedroom, first-floor apartment with lift and beautiful communal pool is likely to be of great interest to anyone looking for a sunny Spanish home with plenty of outdoor space, thanks to the wide terrace with pleasant views towards the sports facilities of San Miguel de Salinas. Only a short walk to bars, restaurants, shops etc and with air-conditioning (one unit in the main bedroom, and one unit in the lounge-dining area) for your comfort. Located in the modern Costa Paraíso II building, which has been extremely popular with Villas Fox clients. But quality south-facing apartments at an attractive price aren´t available very often, so call us promptly to arrange a viewing to avoid disappointment!! The floor size of the apartment is approximately 76m2, with an additional 13.50 m2 corresponding to the private terrace. This fantastic home is just one of many apartments, townhouses and villas offered for sale by Villas Fox, having been appointed directly by the current owners. 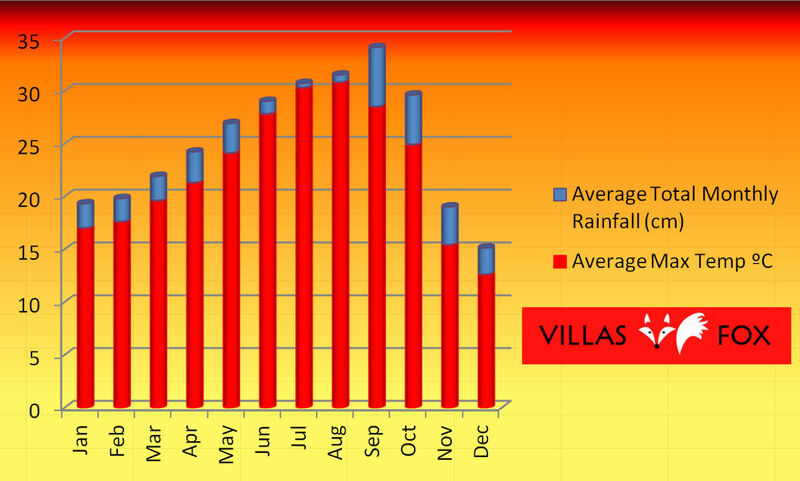 We have by far the best selection of properties in the San Miguel de Salinas area. Our office is on the San Miguel ring road (Ronda Oeste) between the Repsol petrol station and the Masymas supermarket. We are open 9am-6pm Monday-Friday and 10am-1pm Saturday, and look forward to discussing your local property requirements with you! We can also help with NIE numbers, solicitors, currency exchange, insurance, advanced alarm systems etc. Ask us for our detailed buying guide. 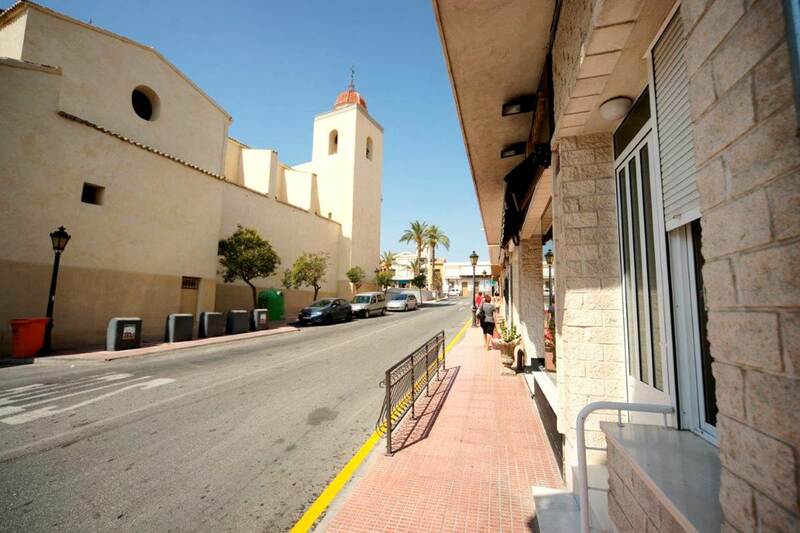 San Miguel de Salinas is a very popular Spanish town just 15 minutes drive from the beaches of Mil Palmeras, Campoamor, Cabo Roig, La Zenia, Torrevieja, La Mata, Guardamar etc and surrounded by beautiful countryside which includes citrus and almond groves and the national park of Sierra Escalona right on our doorstep. You can walk and cycle for miles along the canal which runs right next to the town. 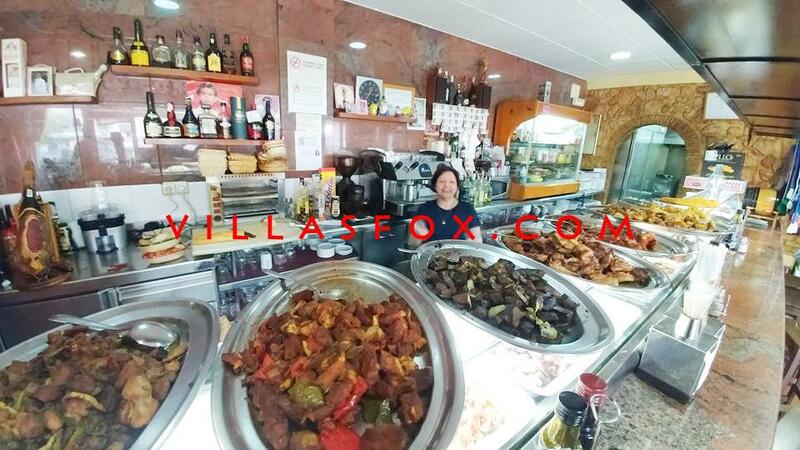 There´s a great variety of bars and restaurants, both Spanish and international (almost 30 in the town centre alone, which means the annual tapas run event is very popular!!). If you´re looking for a holiday destination or a place to live all year round, San Miguel is a great choice as it has all amenities (primary and secondary schools with excellent reputations, banks, health centre which never closes, 3 pharmacies, large outdoor swimming pool, football and athletics stadium, 5-a-side football pitch, tennis courts, padel courts, basketball courts, petanca, crown green bowls etc) and a healthy mix of Spanish and foreign neighbours. The pace of life is gentle and relaxing, and prices in the bars tend to be more reasonable than the coast (a glass of good red wine from the barrel will set you back just 50 centimos in some of the bars). The weekly Wednesday street market is a great opportunity to stock up on locally grown fresh fruit and vegetables, hams, cheeses, olives, clothes and shoes etc, before having a drink and tapas in one of our friendly tavernas! There is a good local taxi service and buses run several times daily to Torrevieja, Orihuela and Murcia. Alicante airport is approx 40 mins drive and Murcia approx 20 mins drive. San Miguel is a place where you can enjoy a taste of traditional Spanish life and culture, without foregoing the benefits of top-class facilities and amenities. It´s a friendly place too, which we think you´ll love! Please complete the form below to request more details or a viewing for this property. We will review your request and respond to you as soon as possible. Please add any additional notes or comments that we will need to know about your request. 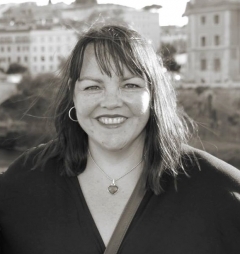 Please note that prices shown are exclusive of sales tax (10% in Alicante) and notary, registry and solicitor costs (typically 2-3,000 euros). All information given is a guide only. RESERVED! BARGAIN! A 2-bedroom detached house with solarium and stunning views. In need of extensive refurbishment, but a great investment opportunity at this price! A superb 3-bedroom, 2-bathroom luxurious apartment in San Miguel de Salinas with private garage, communal pool and close to all amenities. Great views and large terrace too! Hallo,Andy and Sorelle. Many thanks for help and support us to buy our appartement inj San Miquel de Salinas, You were very helpful and patience with us. 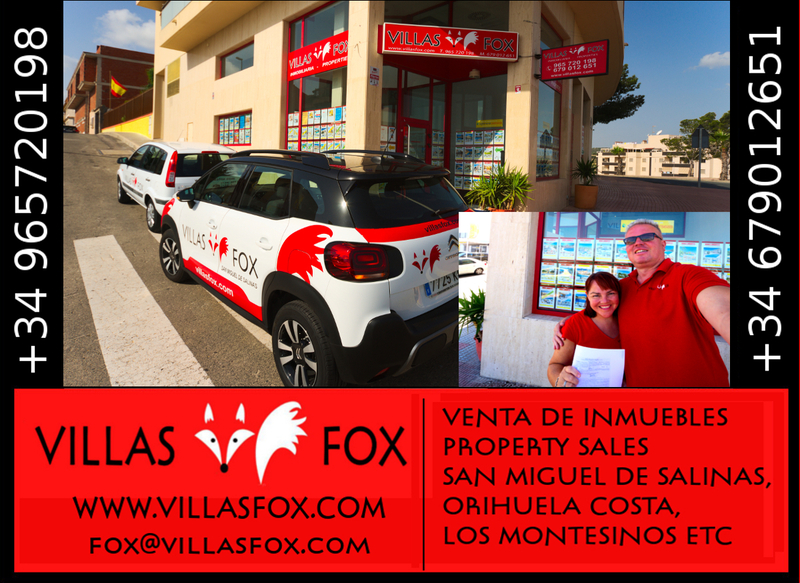 Many thanks and see you soon,We recommend Villa Fox to the Dutch buyers, Gr Astrid and Johnny. Hallo,Sorelle en Andy. Hierbij willen we jullie bedanken voor de goede service die jullie ons gaven. De vele mailtjes die wij stuurden werden door jullie snel en vakkundig beantwoordt. Ook hadden jullie een adres die de koop in het Nederlands verzorgde, dit was voor ons een hele zorg minder. Alles is voorspoedig verlopen en we verheugen ons om in het appartement te wonen. 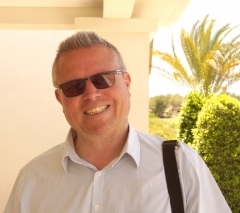 Nogmaals bedankt en als er Nederlandse kopers zijn die wat willen kopen aan de Costa Blanca, kunnen ze jullie nemen als makelaar. Gr Astrid en Johnny. 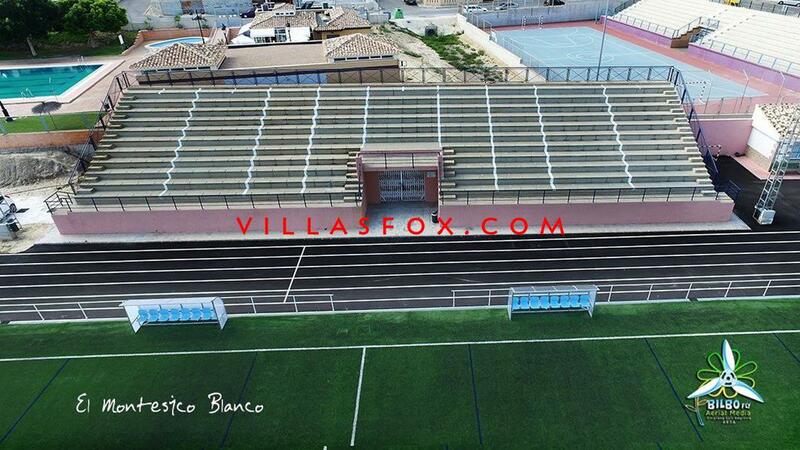 SUBSCRIBE TO THE VILLAS FOX MAILING LIST!